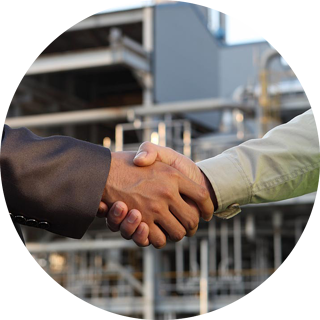 We help streamline your business operations with chemical and process industry specific software solutions. For over 35 years, Datacor’s Chempax (ERP) and eChempax (CRM) software solutions have powered chemical distributors and process manufacturers. While maintaining the largest customer footprint in the industry, our software solutions help raise productivity, drive profitability, and grow the top line. 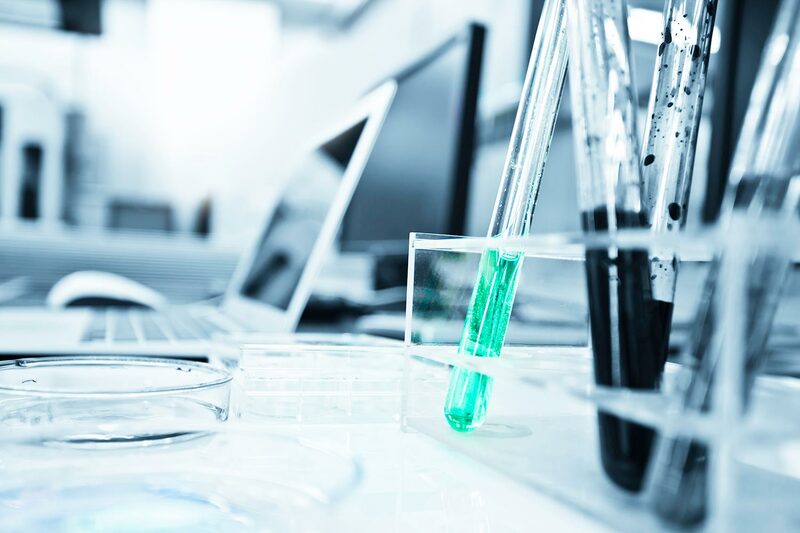 Datacor’s specialized business management software is designed to serve the unique needs of chemical distributors and process manufacturers. Our goal is to enable customers to grow their business and increase profitability while maintaining a lower total cost of ownership. 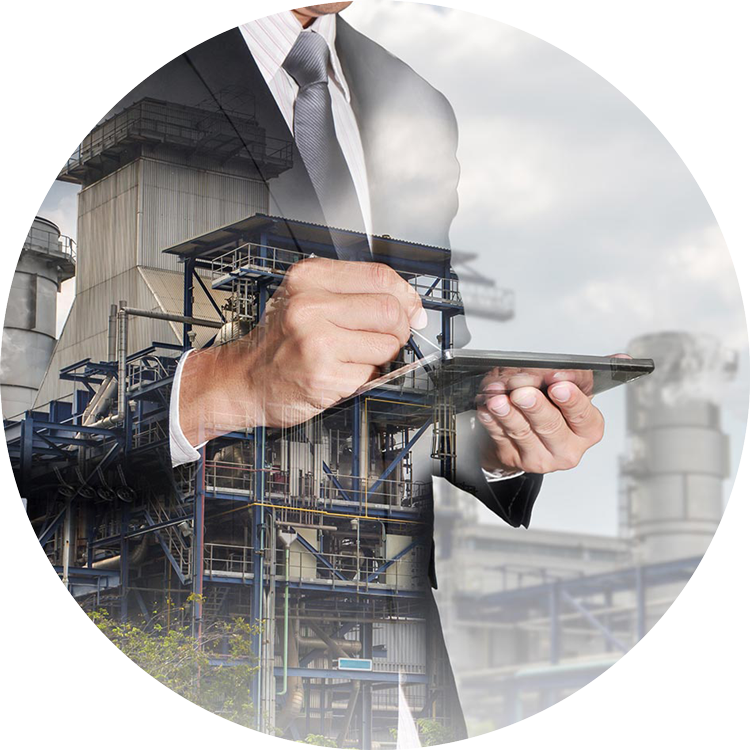 Our complete chemical and process industry specific Enterprise Resource Planning (ERP) software solution integrates every department of your operation to ensure increased productivity and efficiency. Our fully integrated, web-based Customer Relationship Management (CRM) software solution allows you to access customers, products, pricing, sales data, notes, and much more – anytime, anywhere. There is no way we would have been as successful as we have been from a business standpoint, from a profitability standpoint, or from a growth standpoint without visibility to the data that we get from Chempax and Datacor. We are a sales and customer service focused business and eChempax has improved efficiency, increased productivity and has helped us grow overall. Laurie Morones Dowd & Guild, Inc.